How to get travelers to see your hotel in a whole new light. 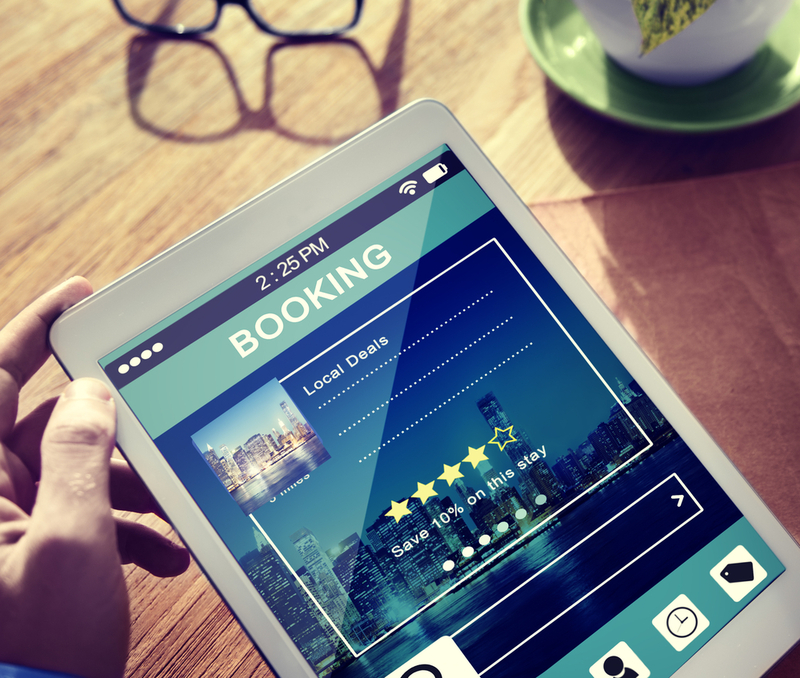 At Travel Tech Strategies, we’re always looking for new hotel marketing tactics and tips to share that will help you boost your booking rate. We’re well aware of the largest challenges you face as a hotel owner: You need to make sure that your hotel appeals to today’s travelers, without sacrificing the very qualities that have built your brand so far. You also need incentives that will encourage guests to return to your hotel for additional stays, especially during times that are typically slow. This week we have two innovative online hotel marketing ideas that boost bookings – and they may be the perfect solution to the challenges your hotel faces. They could even help you to attract a whole new demographic to your hotel! Pinterest: Create a board for the event (using photos provided by the booking guest) Themes can include the Honeymoon, Childhood Memories, Through the Years, Workplace Shenanigans, etc. Twitter: Create a feed for preparation updates; invited guests can share their thoughts and comments before, during, and after the event. According to the latest 2015 hotel market report by industry market research giant IBISWorld, spa and health retreats are among the hotels that will experience particularly strong growth over the next five years. Even if your hotel does not fall into these categories, you can still leverage this information to raise your booking rate! Using a variety of online hotel marketing strategies, you can temporarily rebrand your hotel as a weekend spa getaway where guests can relax and recharge. Partner with local providers of luxury pampering services, so you will have a full roster of services to offer guests. Suggested services include massages, facials, detox regimens, light Yoga and meditation classes, and green cooking lessons. Invite a local chef to produce a special menu of health drinks, green snacks, and organic meals for the weekend. Email Hotel Marketing: Send out an email newsletter announcing your spa weekend to couples and business travelers. Mining your travel data from your online marketing efforts will allow you to target couples, business travelers, and other guests who are most interested in spa services. For the best response, include a time-dependent discount for the first respondents. Social Hotel Marketing: Get the conversation started with Facebook posts about the spa rebranding. Include pictures and links to the luxury service providers with whom you are partnering. Send out Tweets about the amenities you will be providing during your spa event, and invite visitors to post their vision of a perfect spa weekend. Website Hotel Marketing: Introduce your spa services with a series of well-written blogs that outline the restorative benefits provided by a weekend stay with your spa services. Focus on the complete experience that travelers will enjoy. SEO Hotel Marketing: Make sure you include spa-related keywords throughout your website, blogs, and images to achieve the greatest response for your temporary rebranding. All of your posts, emails, and images should be optimized for mobile, so travelers can be tempted during their workday hassles to escape to your paradise. If you would like some help implementing these hotel marketing ideas, or are interested in more ways to boost your hotel bookings, turn to the hotel marketing pros at Travel Tech Strategies. We can give you all the tools you need for effective online hotel marketing, from responsive hotel website design to expert SEO and email copywriting services, hotel social marketing services, and much more. Contact Travel Tech Strategies today at 954-779-2801 for more online hotel marketing ideas plus the expert hotel marketing support services that will ensure your success!